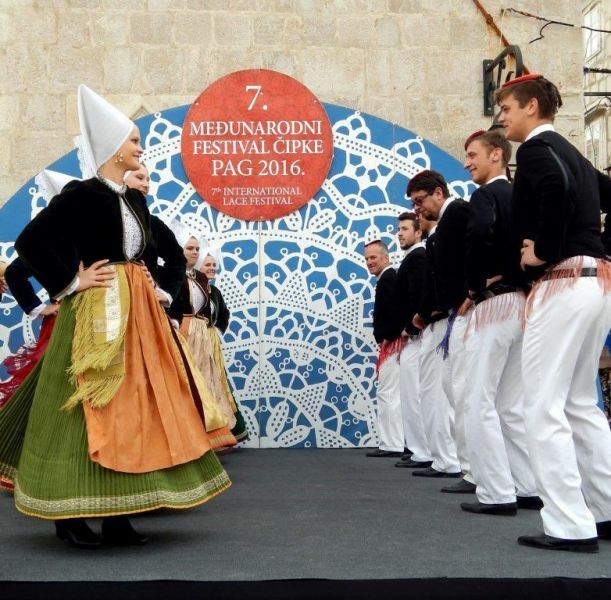 The Pag tanac (dance) is performed to the accompaniment of bagpipes. 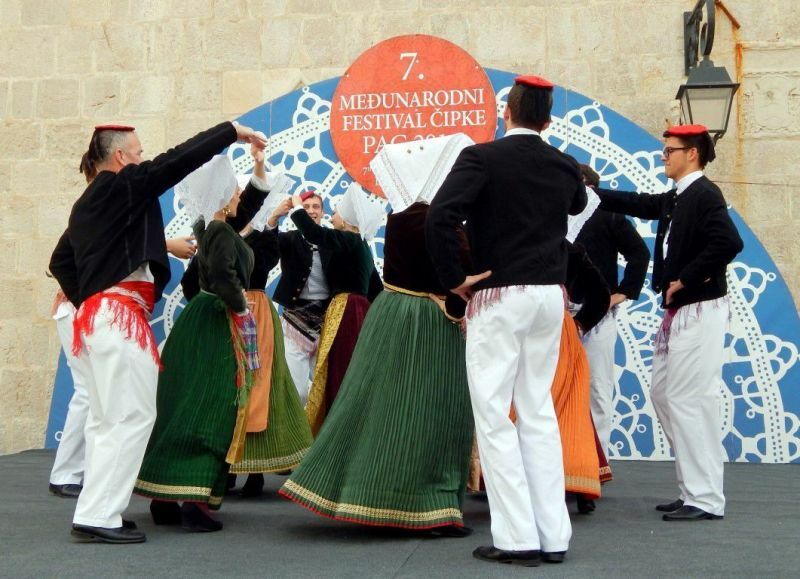 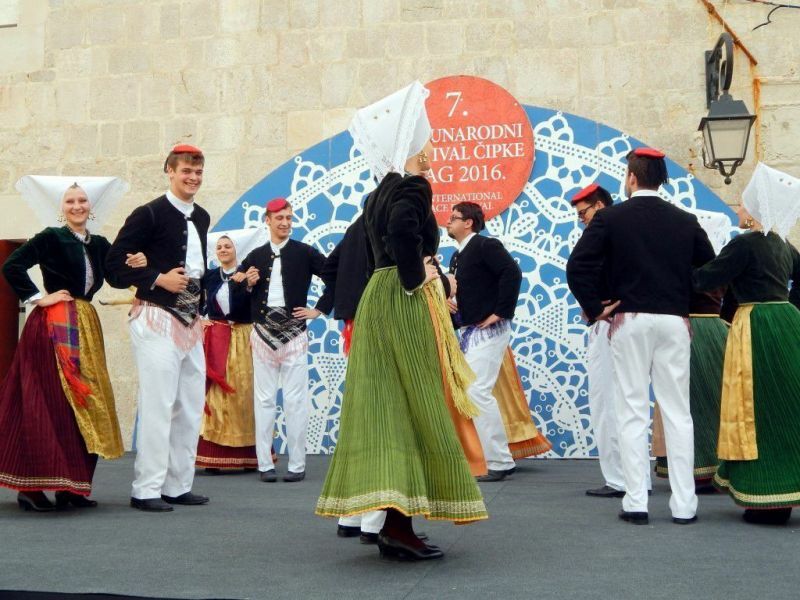 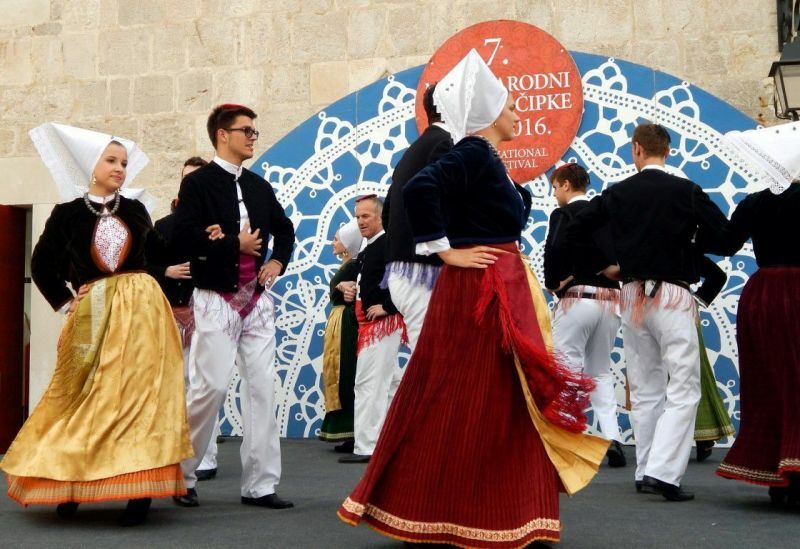 This is a depiction of an encounter between young women and men wearing folk attire who, by dancing, clapping their hands and twirling, attract each other’s attention in order to dance together. 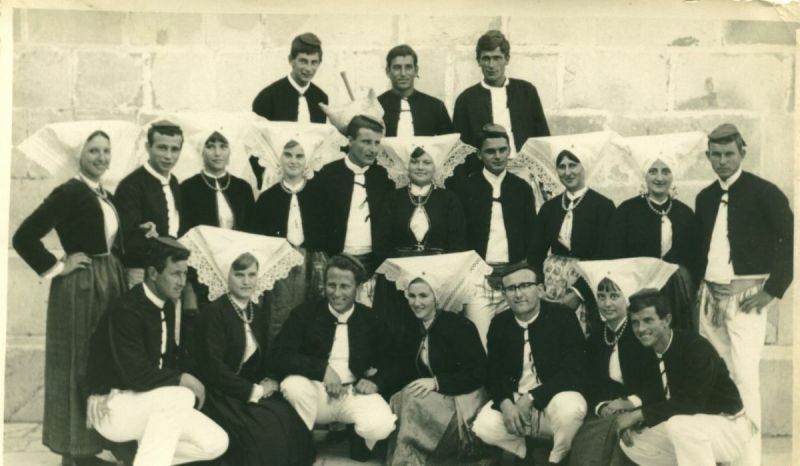 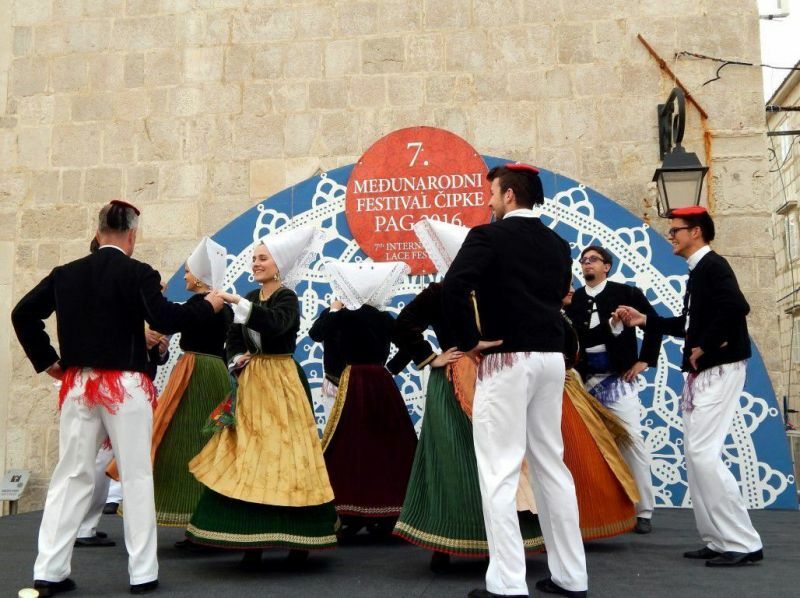 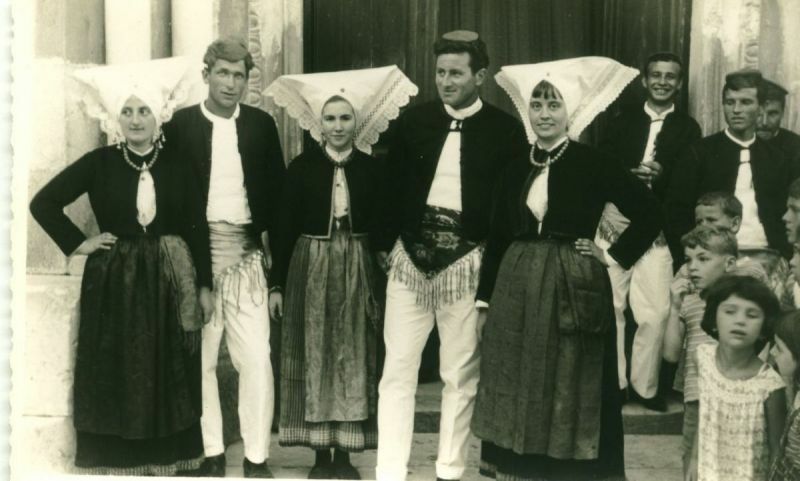 Today the Pag tanac is performed only by members of the Družina Culture and Arts Association during the carnival, during the summer months as part of the “Outing with the Association” and the “Ethno-outing About Town.” There is also the Veli tanac (‘big dance’) in which about 40 couples of all ages perform at the same time.